On Wednesday afternoon, in a dramatic and long-anticipated announcement delivered from the White House Rose Garden, Vice President Joe Biden made it official: He's not running for president in 2016. It brings his very visible and public decision-making process to an end. And to hear him tell it, it may have ultimately been a matter of time — he revealed his decision by admitting that the "window" for him to mount a serious presidential run "has closed." So why didn't Joe Biden run for president? As my family and I have worked through the grieving process, I've said all along what I've said time and again to others, that it may very well be that the process by the time we get through it closes the window. I've concluded it has closed. 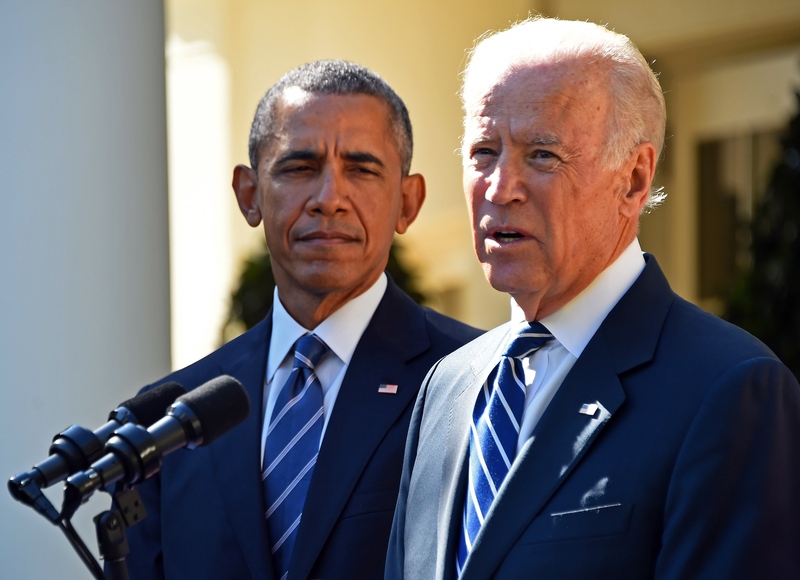 There’s another very good reason Biden may have decided to pass on 2016, though. And it has everything to do with pragmatism, realism, and his enduring political legacy. Simply put, on the basis of current polls and projections, and the likely impact Biden would’ve had on what’s now a two-way race between Democratic frontrunner Hillary Clinton and hard-charging underdog Bernie Sanders, it’s highly unlikely that he would’ve won the nomination. Getting into a presidential race as a young up-and-comer to generate some attention and familiarity might’ve been one thing. But Biden is 73 now, and will be 74 on election day. He’s well past the point in his career where anything but a legitimate shot to win is worth enduring another national campaign. And although Biden's prospects have been boosted by his years in the White House, the last time he ran for president, it went pretty disastrously. He ultimately dropped out of the 2008 race after winning less than one percent of the vote in the Iowa caucus. Frankly, his influence and political legacy can only benefit by his not running. Now, he’ll be remembered for his statesmanlike tenure as VP, rather than for a potentially protracted, divisive primary contest. Simply put, as disappointed as a lot of people are, this was the right decision for Biden ― both personally and politically.